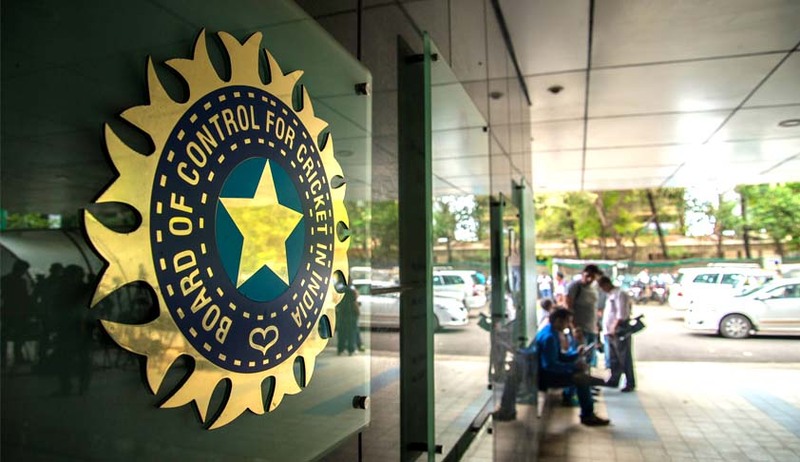 The Committee of Administrators appointed by the Supreme Court to oversee affairs of the BCCI has been asked by the apex court to release funds to state cricket associations, including HPCA, which is holding the last India-Australia test, for organising matches. “It is submitted by Mr. Tushar Mehta, learned senior counsel appearing for the H.P. State Cricket Association that there is a test match which is going to be played between India and Australia tomorrow i.e. 25th March, 2017, at Dharamsala Cricket Stadium and, therefore, the B.C.C.I. is under obligation to honour its contractual obligation with the State Association. Having heard Mr. Mehta for the applicant in I.A. No.42 of 2017 and Mr. Parag P. Tripathi, learned senior counsel for the Committee of Administrators of the B.C.C.I., it is directed that the B.C.C.I. shall honour the terms and conditions postulated in the contracts with the State Associations in letter and spirit so that there is no impediment in holding the test matches and ODIs”, a bench headed by Justice Dipak Misra said. Maharashtra, Karnataka and Jharkhand state cricket associations are also beneficiaries of today’s order. They had organised the last three test matches of the ongoing series. They too will be getting money as per the terms of the contract. Some state associations drew the attention of the bench headed by justice Dipak Misra that a similar issue of release of funds may come up again in holding Indian Premier League (IPL) matches, commencing from April 5. The bench then said the CoA, state associations and franchise owners will have to comply with the terms of their tripartite agreement to ensure smooth conduct of IPL fixtures. It is directed that BCCI shall honour the contractual commitments postulated in the contract so that there is no impediments in holding the test match, it said. The direction came when Additional Solicitor General Tushar Mehta, appearing for Himachal Pradseh Cricket Association (HPCA), said the CoA is not releasing Rs 2.5 crore required for conducting the last test match beginning tomorrow in Dharamshala. “Another aspect that has been highlighted before this Court is with regard to the holding of matches of Indian Premier League (I.P.L.). We have been apprised that the matches are going to commence from 5th April, 2017, and there are ten venues in India. There have to be tripartite contracts and some have been entered into while some shall be entered into in due course. After the contracts are executed, following the principle of parity, the B.C.C.I. shall also honour the contractual terms. Needless to say, when we say that B.C.C.I. shall honour its commitment, there has to be sincere commitment of honouring the terms and conditions of the contract by all the parties to the contract”, said the bench.